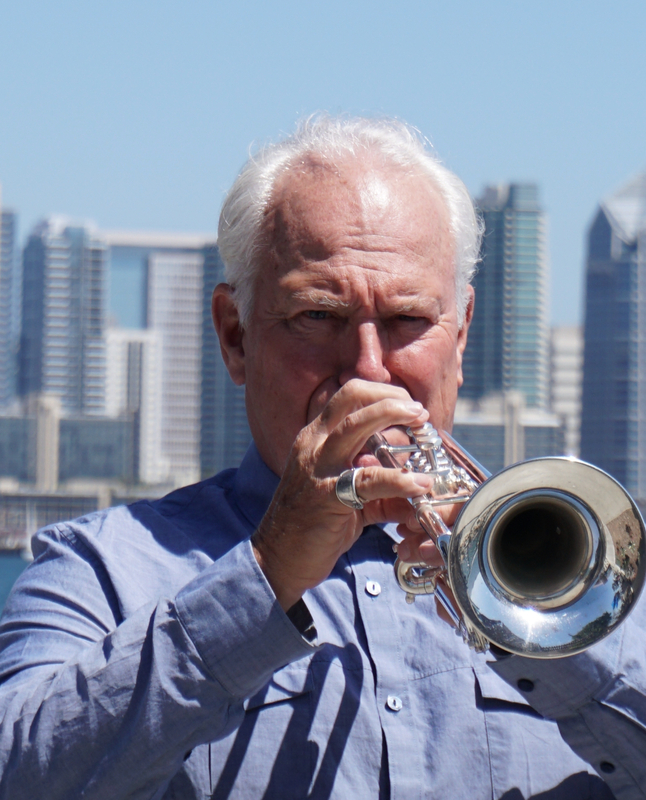 Throughout the years, he’s stayed well informed in the industry both through his association with top leaders of brass technology such as Zig Kanstal, Bob Reeves, Stomvi and his relationships with highly regarded leaders in trumpet performance like Wayne Bergeron (LA Studios), Boyde Hood (LA Phil) as well as the many fine trumpet players Steve has met around the globe. Steve has always had a penchant for retail and at one time was the largest distributor of Reunion Blues gig bags in Southern California. Steve’s first love has always been playing trumpet. He maintains a busy playing / teaching schedule and has had a professional performance career spanning over 40 years. One of the first to teach on line using SKYPE, and YouTube, Steve has been able spread his knowledge and love of the trumpet the world over. His teaching mantra “I believe I can help YOU,” recorded in January 2012, can be seen on YouTube. https://youtu.be/A9ApB2Z6ass. Besides everything trumpet Steve”s passions are marathon open water (OCEAN) swimming, and the daunting tash of traing his dog Dingoe. He currently resides in San Diego, California, USA, with his wife and two children where he manages HornTrader.com.